Recently the Canadian Association of Accredit Mortgage Professionals (CAAMP) released its biannual report – Profile of Home Buying in Canada. Analyzing Canadians’ home-buying activities the last two years (2013-2015), the report provides interesting data and information on how Canadian homebuyers search, buy and finance their homes. According to the report, approximately 620,000 households move into a home that they have purchased. This figure demonstrates the volume of activity and ultimately the importance that home buying and its associated activities (such as new home construction) have on the Canadian economy. As a result, the report’s findings provide insightful and useful information on the trends that are having an undeniable impact on our industry. It is clear that the historically low interest rates that have been persistent the last few years are shaping mortgage consumer trends. For example, average interest rate in Canada is 3%, and fixed rates were the most common (72%) type of mortgage. As a result, consumers are definitely rate-sensitive yet risk averse. The report is broken down into the following sections – Who is Buying?, What are they Buying?, Financing, The Process, Circumstances, Expectations and Opinion, and finally, the Housing and Mortgage Markets. 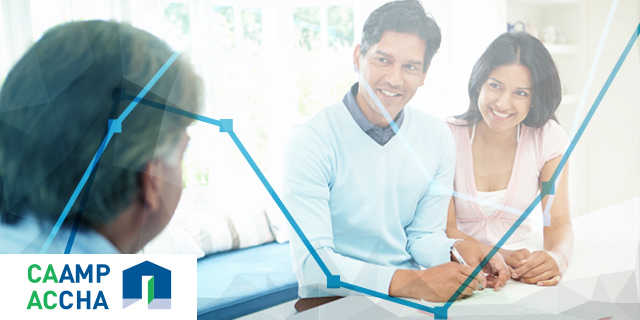 To view or download the full report, "A Profile of Home Buying in Canada" click here.